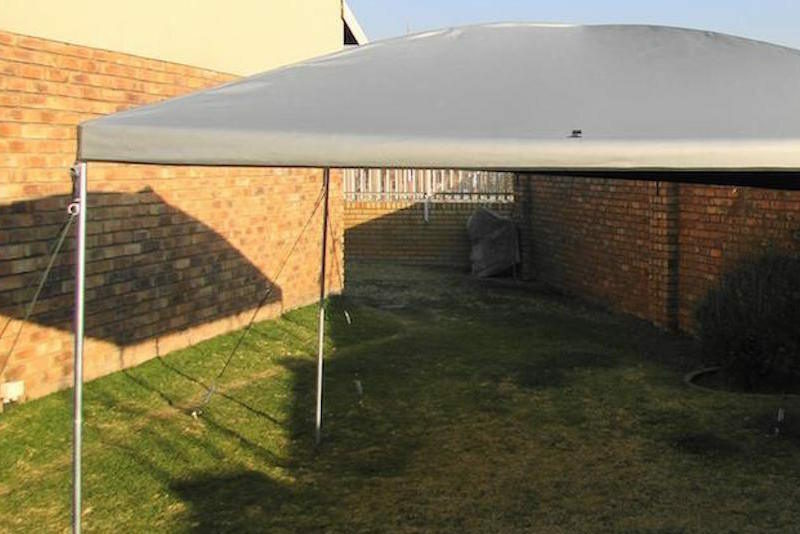 Max-Zebo – (3m x 3m = 9m sqm) is a high quality gazebo that is strong enough to withstand strong winds. 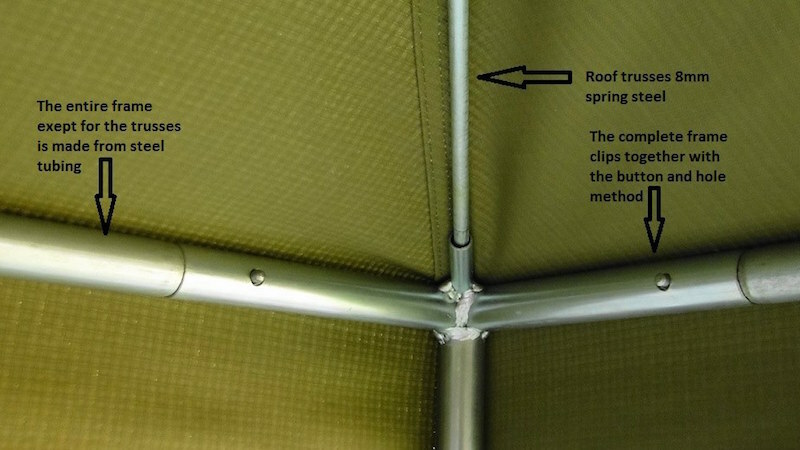 The heat reflective material (Aluminium coated Riptech 300) used on the roof reflects the rays of the sun, thus creating a temperature much cooler than the ambient temperature outside of the gazebo. 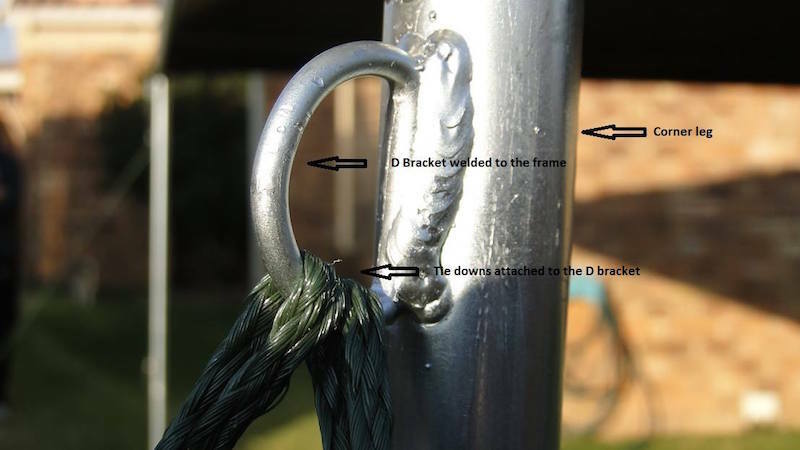 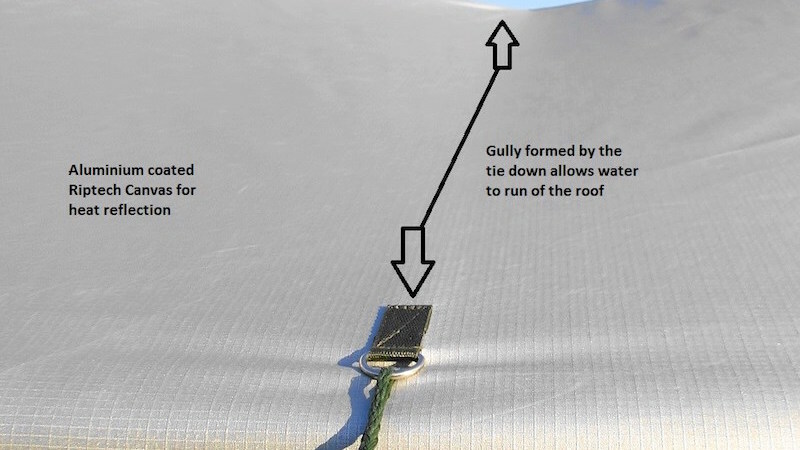 When tied down with all the ropes, rain water will not puddle on the roof. 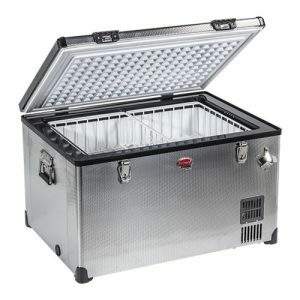 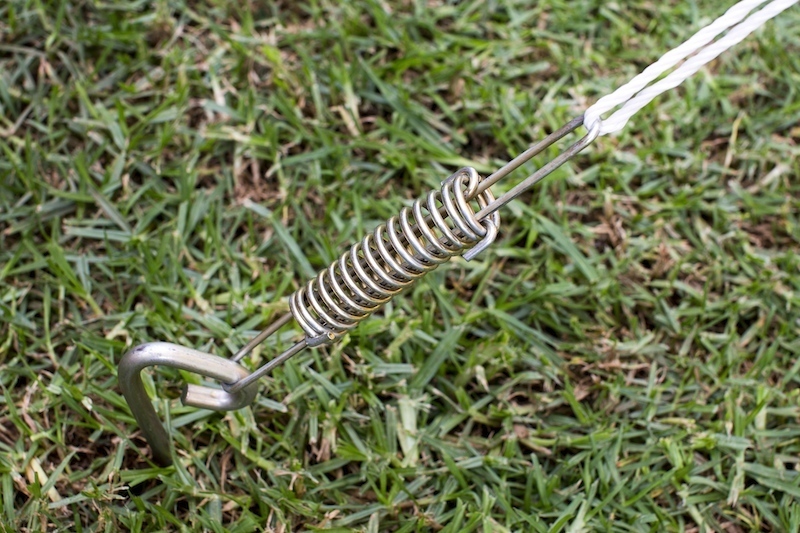 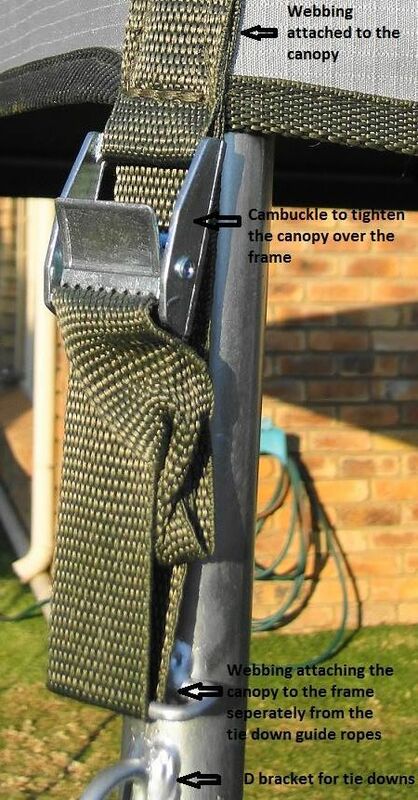 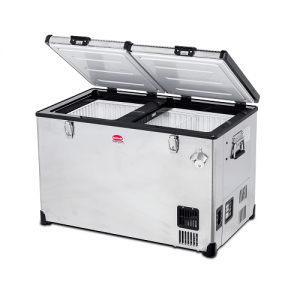 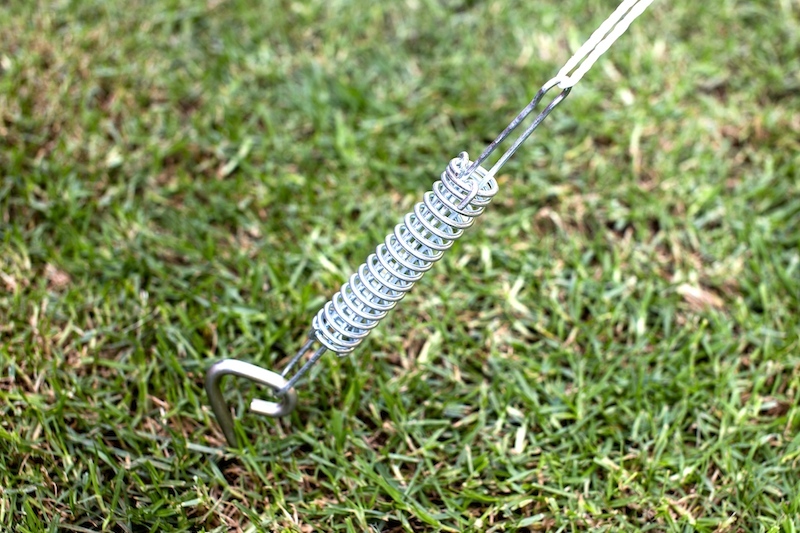 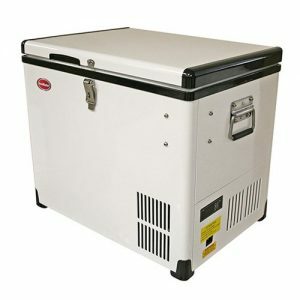 It is lightweight (20kg) for easy handling and when folded up (1,2m x 25cm x 25cm) very compact. 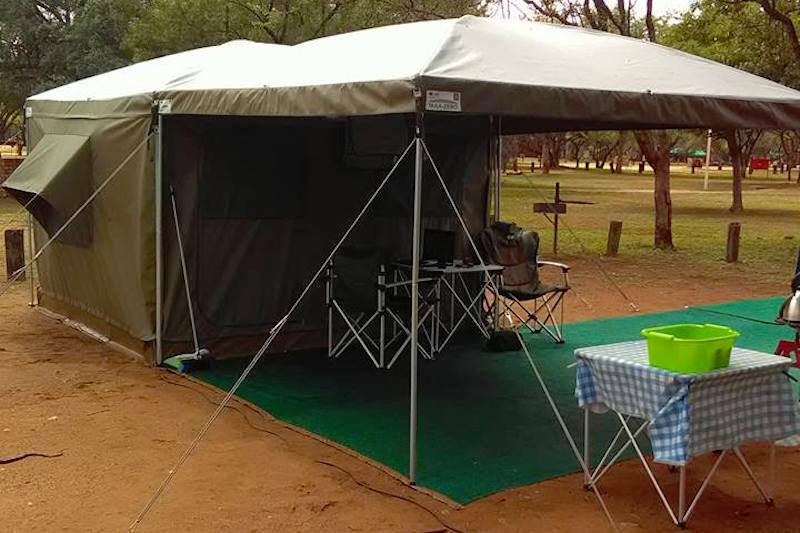 The design of our Max-Zebo is simple and it is easy enough to be erected by just one person. 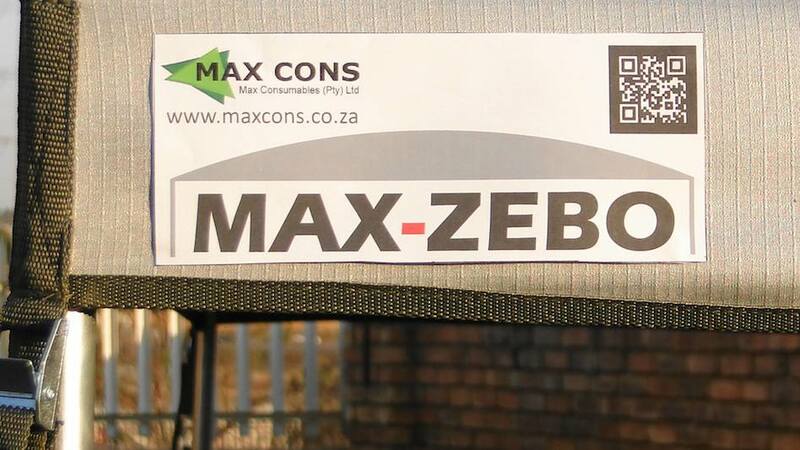 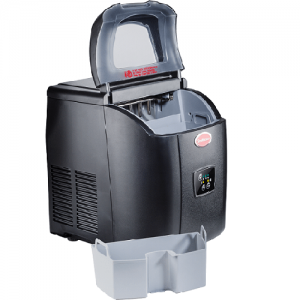 Contact us for branded Max-Zebos, ideal for advertising your company logos or products. 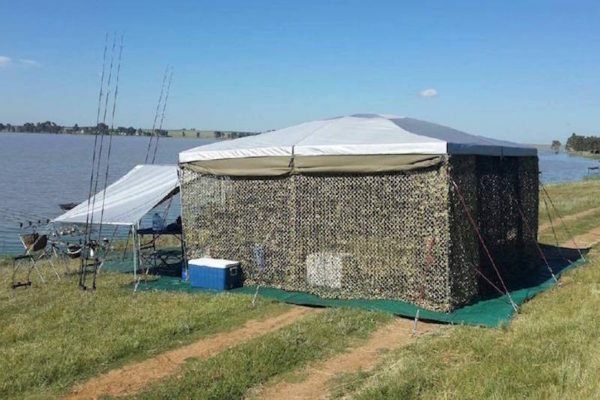 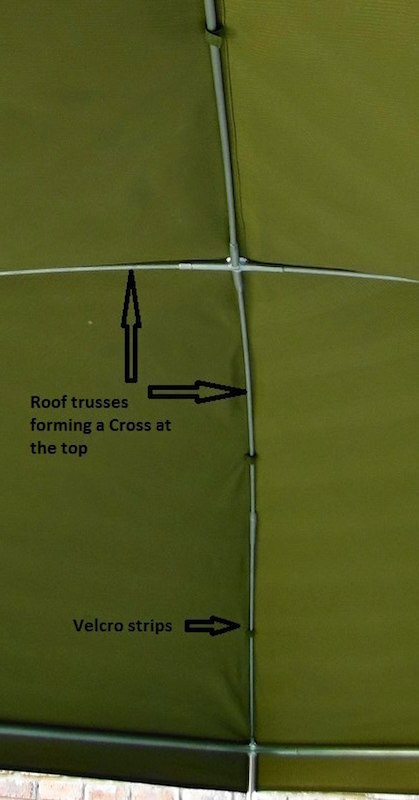 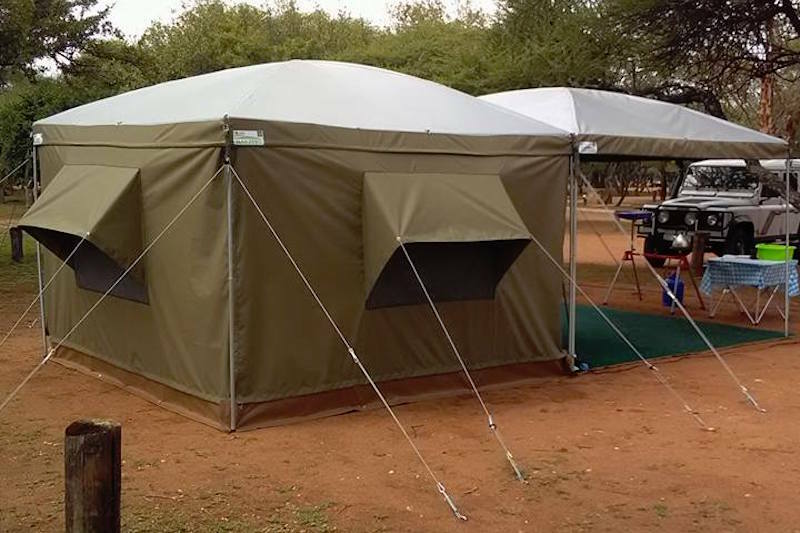 1x Max-Tent, 2x Max-Zebos, 2x Side Panels, 6x3m Ground Sheet.